Common signs include engine performance issues, excessive smoke or soot from the exhaust, and the Check Engine Light coming on. The exhaust pressure control valve is an emissions component that is commonly found on many road going cars and trucks. It is a part of the EGR system, an emissions system that is designed to recirculate exhaust gases back into the engine, when the correct conditions are met, to reduce cylinder temperatures and reduce NOx emissions. 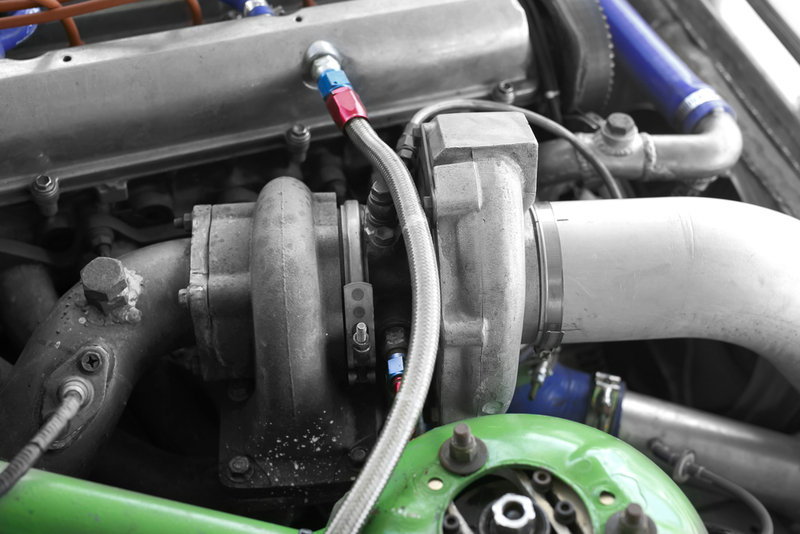 One of the main components of the EGR system is the exhaust pressure control valve. The exhaust pressure control valve detects changes in the pressure of the exhaust gases to properly control the flow of exhaust gases through the EGR system. They are commonly found on vehicles equipped with turbo diesel engines, however they can also be found on the EGR system of gasoline engines as well. When the exhaust pressure control valve fails or has an issue, it can cause problems with the operation of the EGR system, and even affect engine performance. Usually a problem with the exhaust pressure control valve will produce a few symptoms that can alert the driver of a potential issue. One of the first symptoms of a problem with the exhaust pressure valve is engine performance issues. If the valve becomes stuck or blocked it can affect engine performance. A faulty exhaust pressure valve may cause the vehicle to experience a reduction in power, acceleration, fuel efficiency, and in some cases even hard starting. Another symptom of a potential problem with the exhaust pressure valve is excessive smoke or soot from the exhaust. For diesel engines equipped with them, the exhaust pressure valve plays an important role in the proper engine combustion. Issues with it can disturb the already delicate combustion process of diesel engines, which can cause black smoke and soot to be expelled from the exhaust pipe. An illuminated Check Engine Light is another symptom of a possible problem with the exhaust pressure valve. If the computer detects an issue with the exhaust pressure valve’s circuit, signal, or position, it will set off a Check Engine Light in order to alert the driver of a potential issue. A Check Engine Light can also be set off by a wide variety of other issues, so having the computer scanned for trouble codes is highly recommended. Exhaust pressure valves play an important role in the operation of the EGR system and can affect engine performance and emissions when they have an issue. If you suspect that your vehicle’s exhaust pressure valve may be having an issue, have the vehicle inspected by a professional technician, such as one from YourMechanic, to determine if the car needs an exhaust pressure control valve replacement. Q: Does an Aftermarket Exhaust System Benefit My Car? Q: Ticking noise in engine does it need valve adjustment? ?